This is a Full Commercial Perpetual License. This is not a subscription license and does not include an annual subscription. By buying this product you can collect up to 3225 loyalty points. Your cart will total 3225 points that can be converted into a voucher of $161.25. 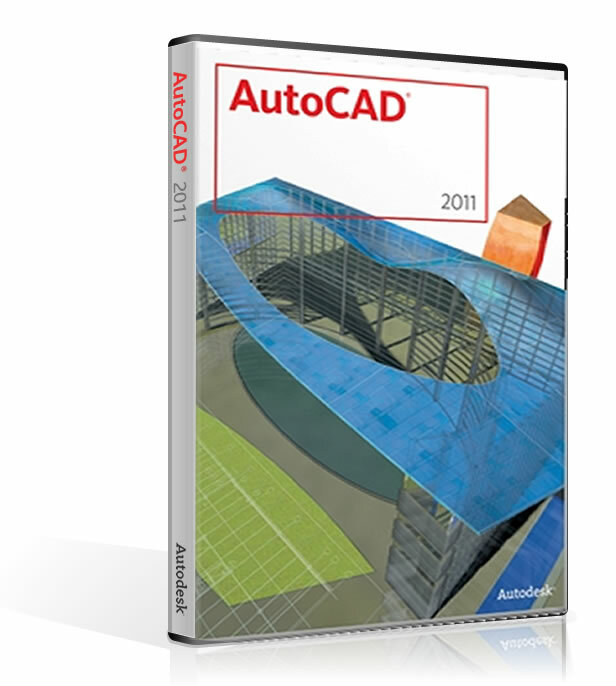 Description Design and shape the world around you with the powerful, connected design tools found in Autodesk AutoCAD software, one of the world’s leading 2D and 3D design applications. With robust 3D tools that can create almost any shape imaginable, AutoCAD helps you intuitively create stunning designs. It offers innovations that can help increase design efficiency and speed documentation, and enables you to more securely, accurately, and smoothly share those designs with colleagues. Connect with the cloud to collaborate on designs and access them from your mobile device. With these capabilities and more, AutoCAD delivers the power and flexibility you need to take documentation and design further. AutoComplete command entry is enhanced in AutoCAD 2014 to support mid‐string search. For example, if you type SETTING on the command line, the suggestion list displays commands containing the word SETTING anywhere within it, not just at the beginning. AutoCorrect. If you mistype a command, instead of responding with “Unknown command,” AutoCAD autocorrects to the most relevant and valid AutoCAD command. For example, if you accidently type TABEL, the TABLE command is automatically launched. The AutoCAD 2014 release offers drawing tabs as a fast and visual way to switch between open drawings or to create new ones. You can turn the file tabs bar on or off using the File Tabs control on the View ribbon tab. When file tabs are turned on, a tab for each open drawing is displayed at the top of the drawing area. command line to access layers, blocks, hatch patterns/gradients, text styles, dimension styles, and visual styles. For example, if you enter Door at the command line and the current drawing has a block definition with the name Door, you can quickly insert it right from the suggestion list. The number of layers displayed on the ribbon has been increased. Layers are now displayed using natural ordered sort. For example, the layer names 1, 4, 25, 6, 21, 2, 10 are sorted as 1, 2, 4, 6, 10, 21, 25 instead of 1, 10, 2, 25, 21, 4, 6. Reality Capture enables you to take a 3D laser scan of an object, topography, a building, or even an entire town and attach it to an AutoCAD drawing as point cloud data. You can then use it as a real‐world reference for your design work. This point cloud data is stored as thousands, even millions, of points in 3D space. Autodesk® ReCap software is a separate application that enables you to create a point cloud project file (RCP) that references multiple indexed scan files (RCS). 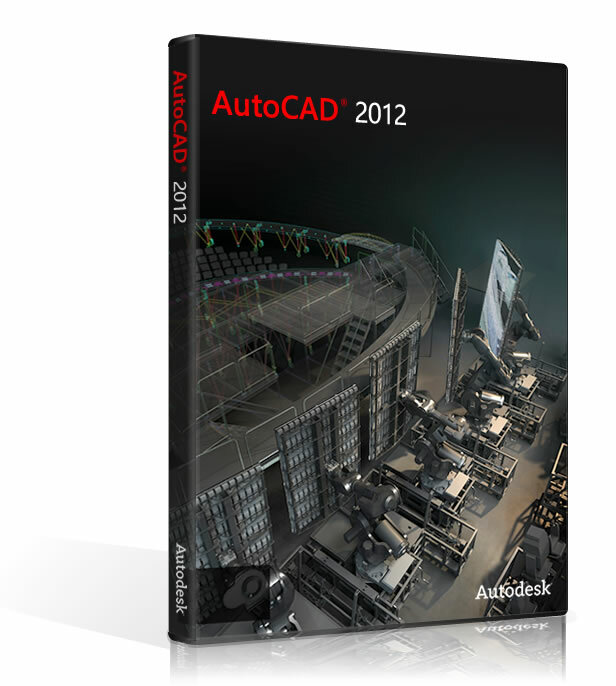 It is installed with AutoCAD 2014 by default and you can launch it from the Windows Start menu or from the Autodesk ReCap desktop icon. Point cloud functionality is enhanced in AutoCAD 2014 to support inserting of point cloud project (RCP) and scan (RCS) files produced by Autodesk ReCap in addition to the previously supported PCG and ISD formats. Support for geographic locations has been significantly enhanced in AutoCAD 2014. 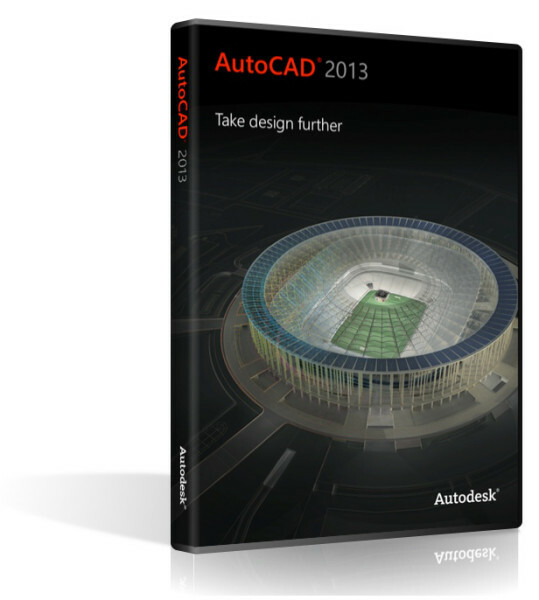 It includes the same Coordinate System Library as Autodesk® AutoCAD® Map 3D software and the Live Map Data tool. 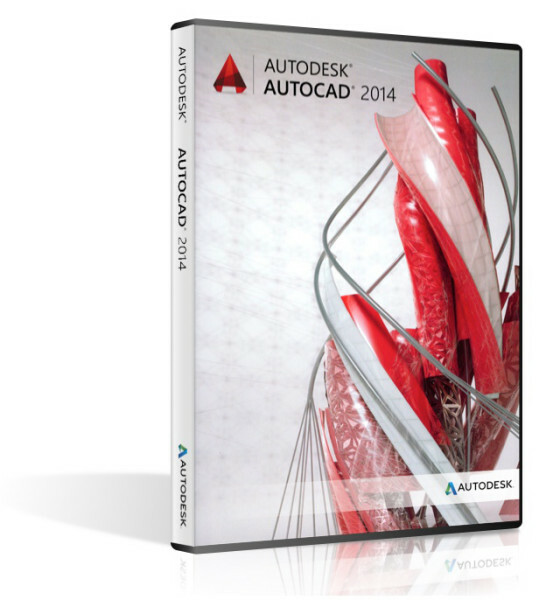 AutoCAD 2014 includes a variety of drawing enhancements to help you produce drawings more efficiently.